With today's passage of the Overseas Investment Amendment Bill, the Parliament of New Zealand has banned nonresidents from buying most residential property in the country, in an effort to end the skyrocketing housing expenses (Auckland is one of the world's least-affordable cities) by freezing out overseas speculators, though these account for less than 3% of total real-estate transactions, with the majority coming from China. The bill mirrors similar provisions in Australia, which coincided with a fall in housing expenses in that country. The Kiwi measure exempts Singaporeans and Australians, who enjoy a treaty-right to buy in NZ. New Zealand Prime Minister Jacinda Ardern campaigned on a promise to clamp down on foreign buyers, blaming them for soaring prices that have left many New Zealanders unable to enter the property market. "If you've got the right to live in New Zealand permanently, you've got the right to buy here," Trade Minister David Parker said during a final debate on the bill Wednesday. 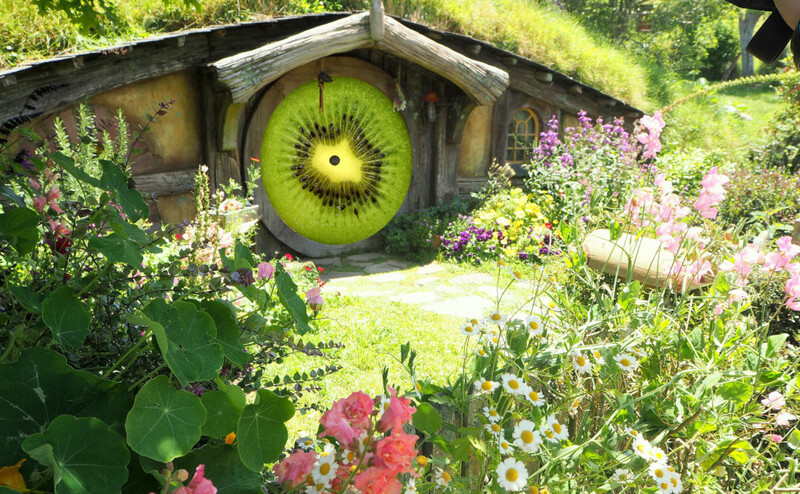 "We believe it's the birthright of New Zealanders to buy homes in New Zealand," he added.